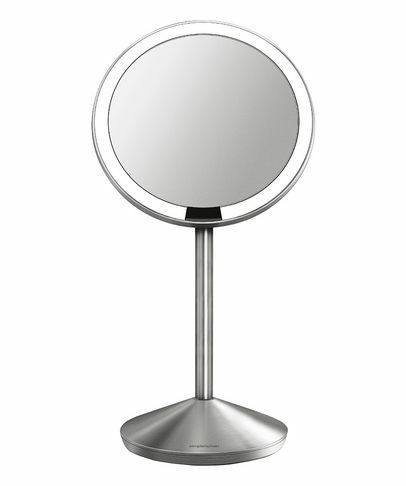 simplehuman’s Sensor Mirrors allow you to see yourself in the best light possible, thanks to their innovative ‘tru-lux’ light system, which uses surgical-grade LEDs to bring your face into focus. 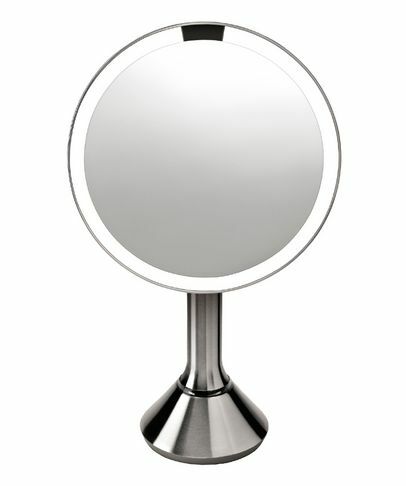 With good, natural light an increasingly rare commodity, Sensor Mirrors are the answer to your make up application prayers – kiss goodbye to blush-tastrophes and tell-tale tidelines, as the mirror’s unique pattern of micro-reflectors disperses light perfectly, whilst the impressive colour-rendering index (90), closely simulates daylight to ensure you look flawless whatever the setting. 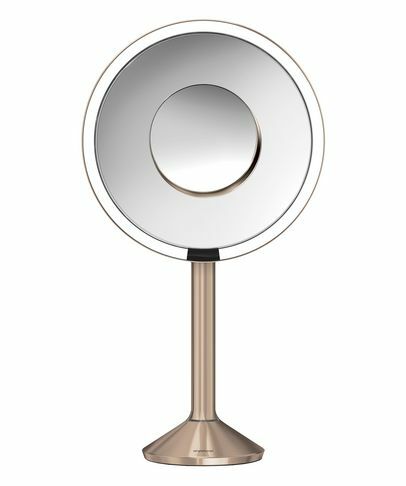 Sensors detect your approach so the mirror lights up automatically, and the high quality bulbs will not fade or require replacing. 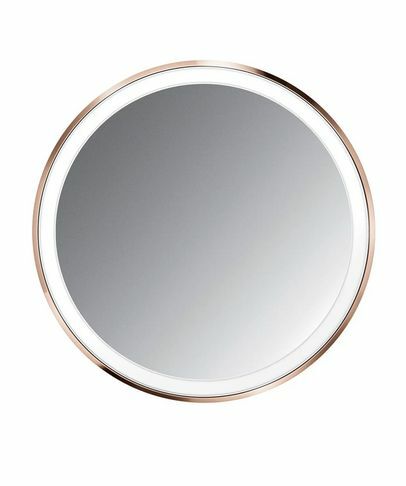 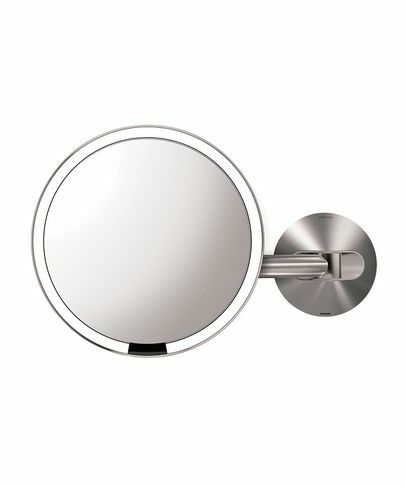 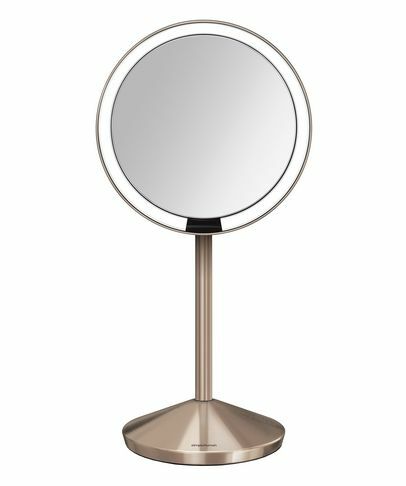 What’s more, the mirrors are fully adjustable, easily charged and powerfully magnifying, to help guarantee that you’ve never so much as a lash out of place.